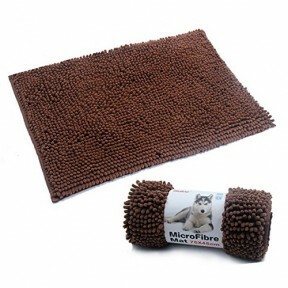 The fresh breeze mat will be the perfect place for your dog to lay on during hot summer days. With i.. This travel mat is confortable and easy to transport and store. Features: • Flat mat • comfort.. Enjoy traveling with your pet without the worry of rips, tears , dirt or pet hair ruining or stainin.. 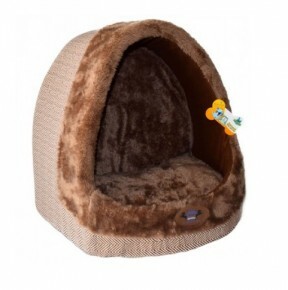 THIS ELEGANT PRODUCT WILL BE A GREAT BED FOR YOUR PET WHILE NEVER CRAMPING YOUR STYLE. THIS HI-BACK ..